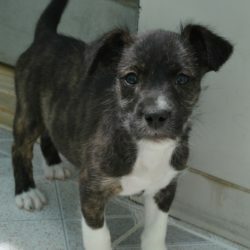 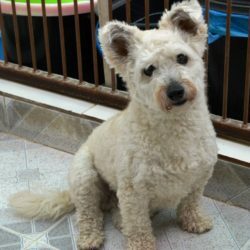 Tommy was found when he was a 4.5 month old puppy so we are hoping that he will find a forever home soon. 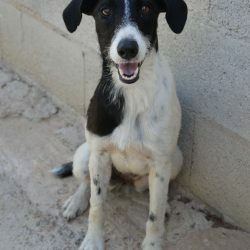 He is an energetic boy who does need exercise and loves to go for a walk but unfortunately due to us not always having enough volunteers to walk him and his kennel mates, he doesn´t get out as much as he should, which is another reason we would love for him to be adopted soon so he can enjoy the freedom of a loving home. 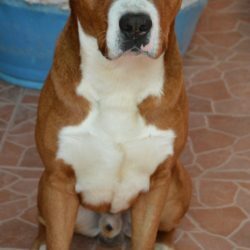 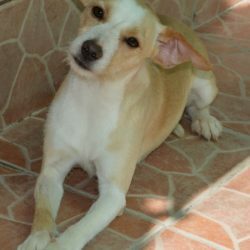 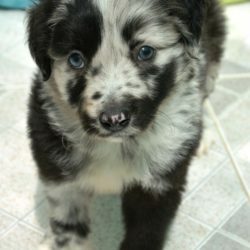 He is a medium crossbreed who is fully vaccinated (passport), micro chipped and castrated.